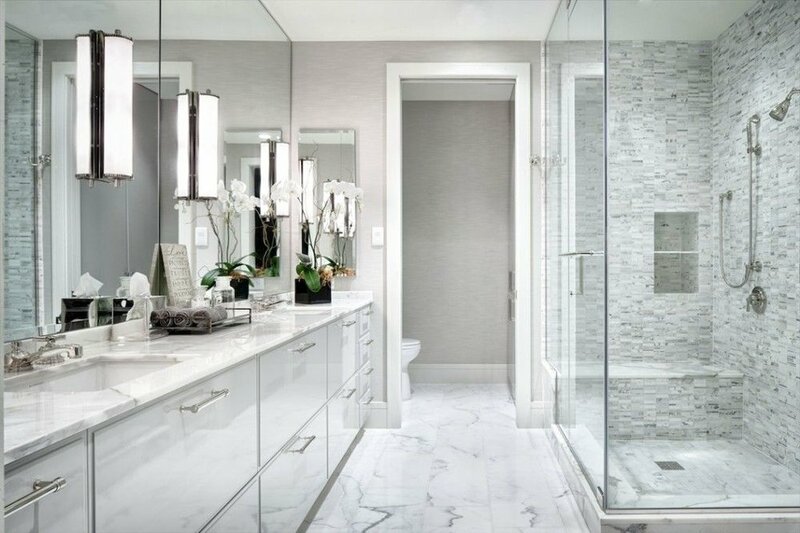 There is nothing more you can be proud of then a truly breathtaking bathroom remodel and design.Your gorgeous bathroom remodel can be completed to perfection by the professionals at Alex Contractors. 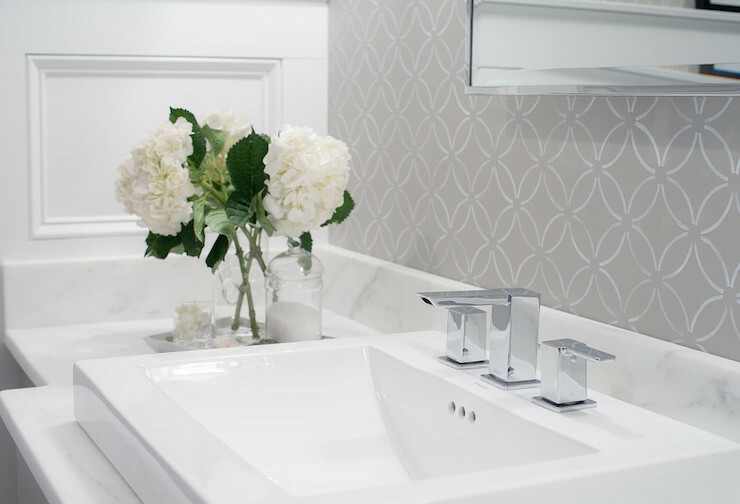 We’ve been adding beauty, functionality, and design to bathrooms throughout New Jersey for years. Alex Contractors has been transforming luxurious master bath and other bathroom remodels for years through New Jersey. The quality of our work speaks for itself that you will be left with a stunning bathroom remodel and stress free renovation process! Our designer will work hand in hand to transfer your vision and personality to your space. Whether you want to relax in a luxurious, spa-like oasis in your own home, transform a tub into a custom walkin shower or you simply need to maximize the space of a tiny water closet. We have the skill and experience to make it happen. You can get the creative juices flowing and leave the work to us, as a design build company we offer a unique and comprehensive approach that incorporates design, product selection, and construction into a single turnkey process. Making for a stress free work process and incredible design you can call your own with the bathroom you've envisioned in your dreams.